Glowing City Lights At Night, Colorful Bokeh Background Blur With Red, Blue, Purple, Green Light Circles Over Dark. Lizenzfreie Fotos, Bilder Und Stock Fotografie. Image 93160259. 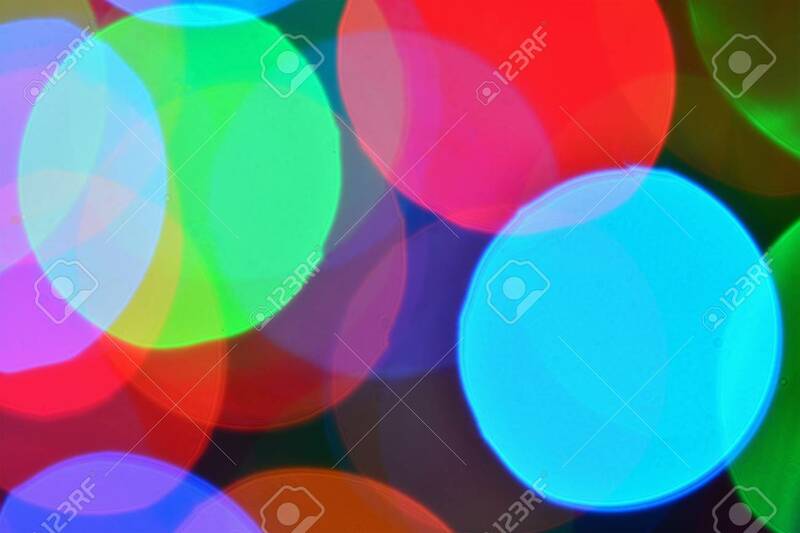 Standard-Bild - Glowing city lights at night, colorful bokeh background blur with red, blue, purple, green light circles over dark. Glowing city lights at night, colorful bokeh background blur with red, blue, purple, green light circles over dark.